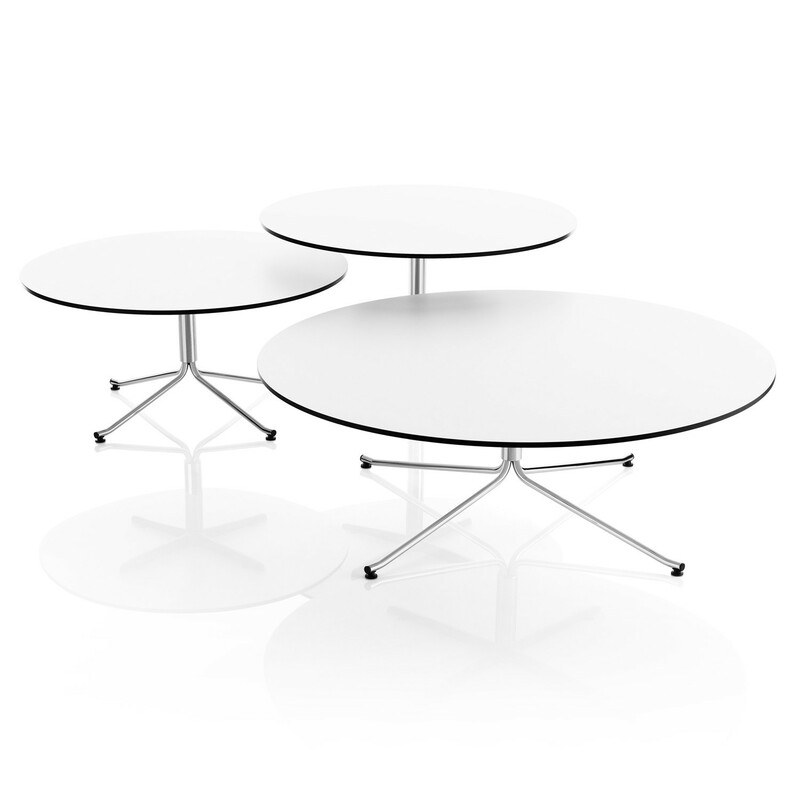 The Millibar Lounge Table, designed by Anya Sebton for Lammhults, is the greatest complement for the Millibar Lounge Armchairs. 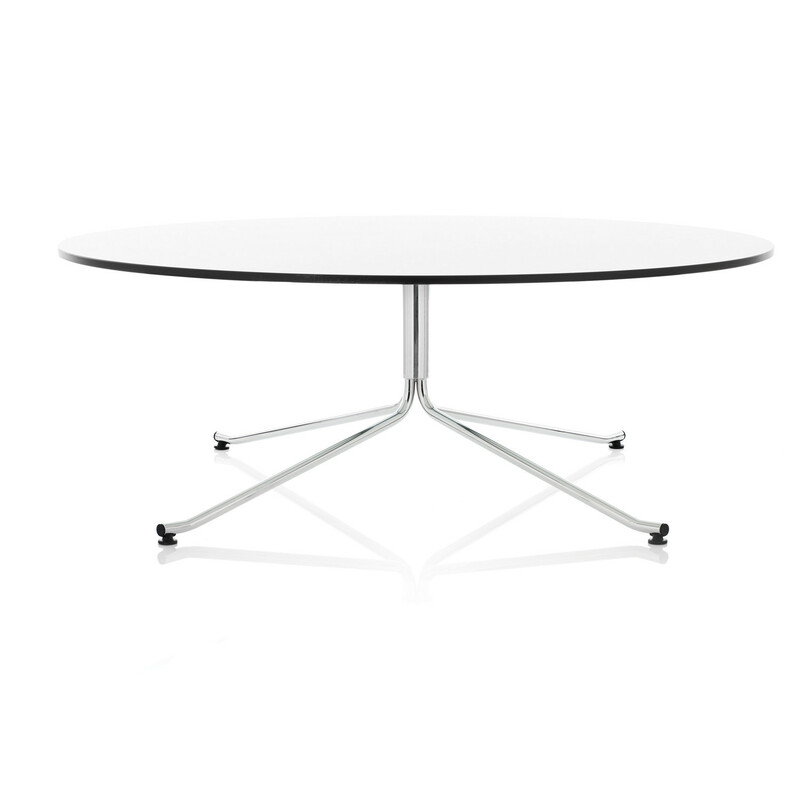 In polished chrome or powder coat finish, and with the table top in white laminate with a black edge, the Millibar Lounge Table will bring a neat and airy impression to any space. 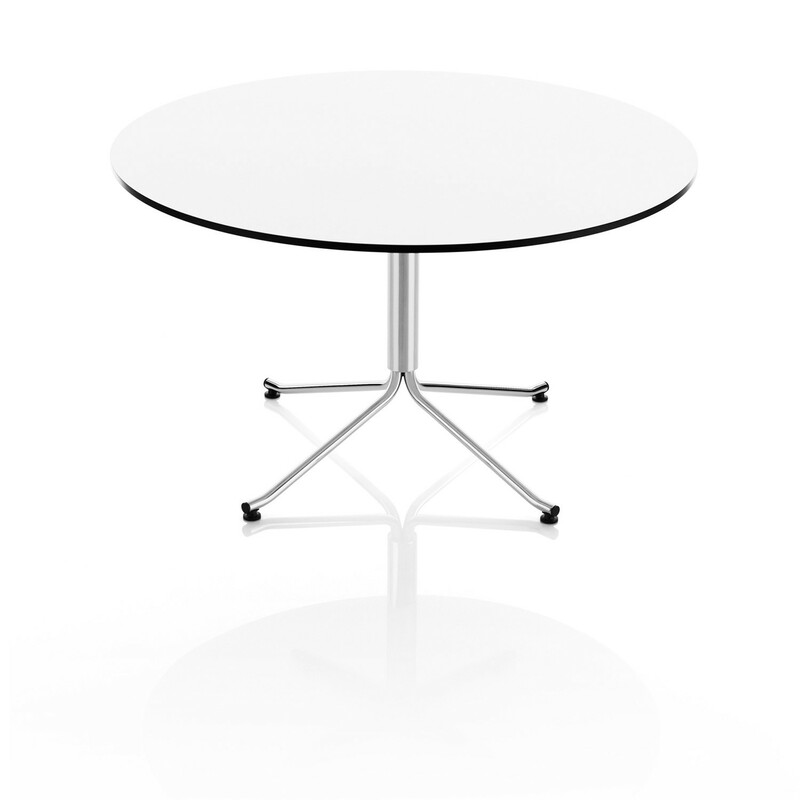 This coffee table will fit equally well in public environments such as hotels, restaurants, cafes and lounges, as well as in a home setting. 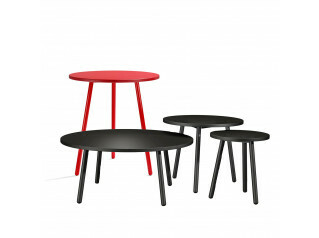 The Millibar Lounge Table is available in two heights, 42 cm and 52 cm, which can be combined and placed next to each other so one overlaps the other. 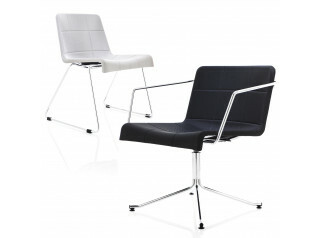 Two diameter dimensions are available as well: 90 cm and 120 cm. 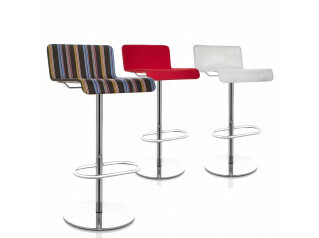 The Millibar Series comprise as well the Millibar Barstools, the Millibar Lounge Armchairs and the Millibar Bar Table. 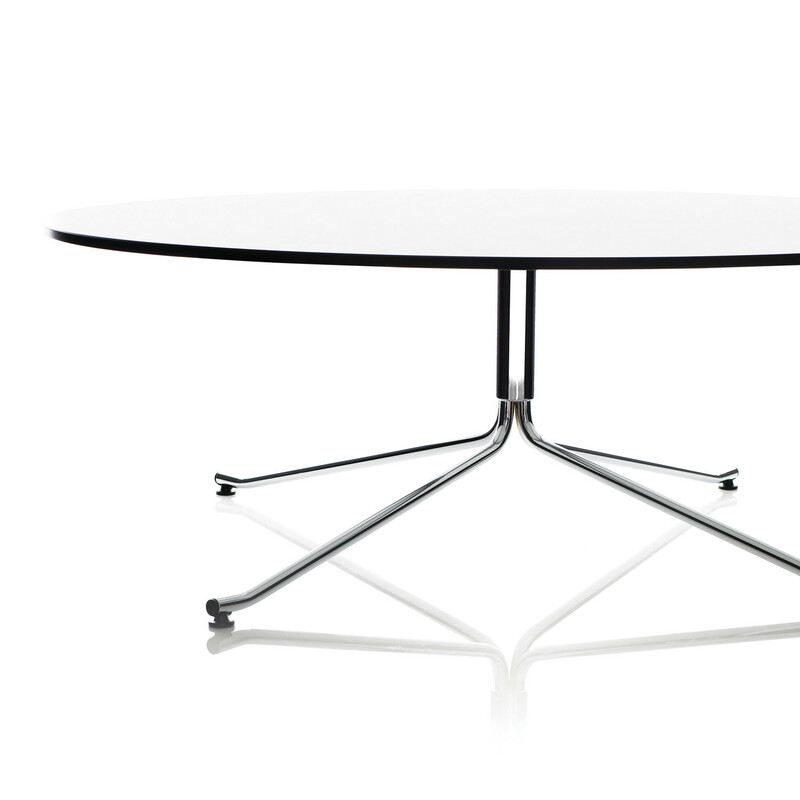 You are requesting a price for the "Millibar Lounge Table"
To create a new project and add "Millibar Lounge Table" to it please click the button below. 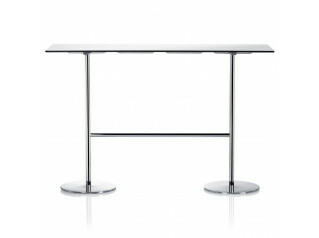 To add "Millibar Lounge Table" to an existing project please select below.